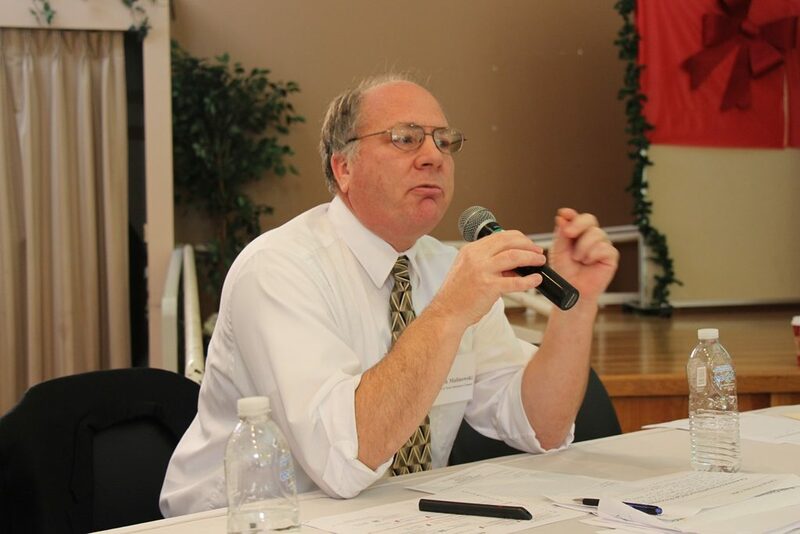 DTSC’s Mark Malinowski is SSFL cleanup project manager who authored Brandeis-Bardin ‘white paper’. 1. Page 1/7: Title of Executive Summary page link itself shows this document summary is dated “March 2017” and summarizes Technical Memorandum, meaning that the longer document is dated no later than March 2017 as well. DTSC’s Brandeis-Bardin information was released to the public May 2, 2017. 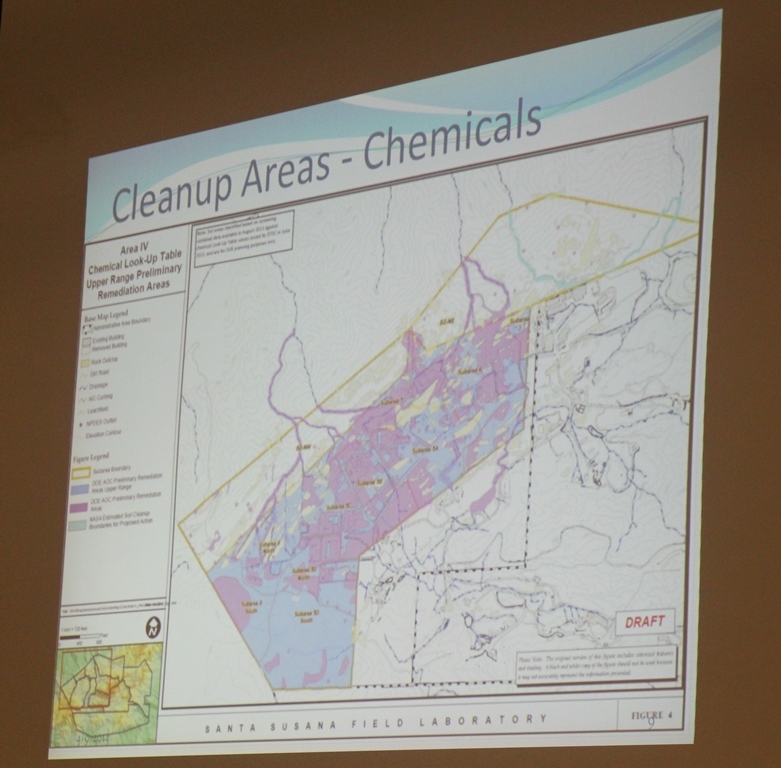 4-9-14 DTSC meeting with projected Brandeis-Bardin map with contamination pathways. 3A) 1993 and 1995 Rocketdyne reports showing Sr-90 over background in 19 separate soil samples. The 1995 report showed that tests at BB-03 in 1994 found both Cs-137 and Sr-90 that would be substantially over background values derived by the EPA in 2011 and published in 2012. A cesium-137 (Cs-137) sample radiated 65.9 percent over its background. 3C) 2005 STL Richland water report completed in 2006 found Sr-90 over double both the Los Angeles and national averages and Pu-239/240 at nearly half as high as the highest Pu-239/240 pulled and tested in Area IV groundwater by the EPA. Also found radioactive tritium at double background, though it should be zero in groundwater, as was beta radiation compared to the national average. 3D) Jan 20, 2016 DOE report sent showing trio of BBI wells all the much further down at Meier Canyon level that show Area IV nuclear fingerprints. 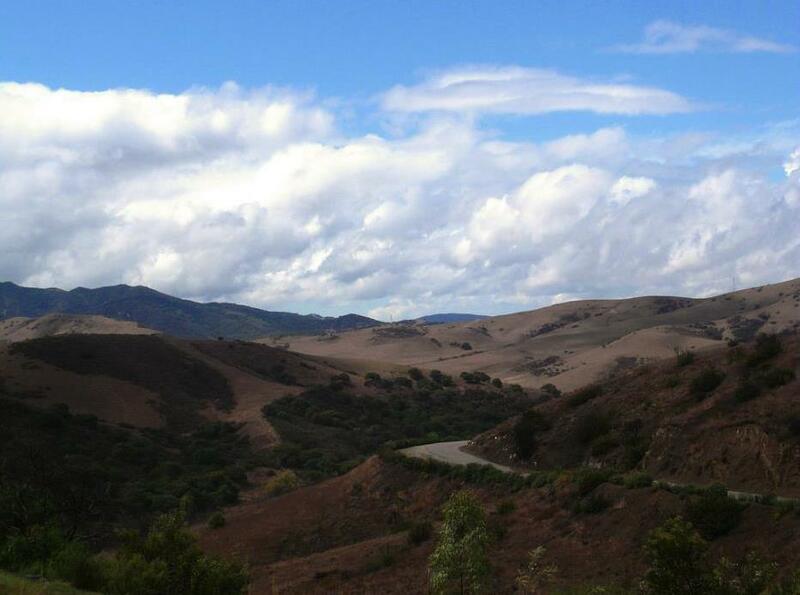 That report stated that several Brandeis-Bardin wells close to Meier Canyon were recommended for future sampling because “Cadmium-113m neutron activation of Cadmium-112 used in reactor control rods – possibly site process related” was found in a well. Nor does DTSC divulge that DOE reported on another well in the same area that had the radionuclide tin-126 and that “Tin-126 is a fission product and is possibly site process related.” This crucial information proves beyond a shadow of a doubt that SSFL radiation has migrated down into Brandeis-Bardin groundwater. 4A) November 2016 NASA report shows levels of fluoride in Brandeis-Bardin artesian well SP-29B that exceed California Maximum Contaminant Level (MCL) for it in drinking water. Artesian well SP-29B’s 4.8 milligrams/liter of water more than doubles California’s MCL for the chemical. A reading of 4.2 mg/L in the same well in the 1st Quarter shows that the toxic level of fluoride in Brandeis-Bardin water increased over that period. 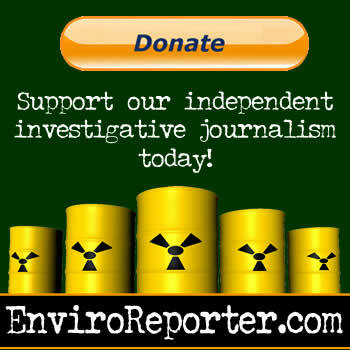 4B) According to documentation obtained by EnviroReporter.com, the California Highway Patrol considers any material or situation over three times background to be the triggering level for a hazardous materials incident.